Re'lith (the guy who lost his Nyx) has a bit of a reputation soloing CFC jump freighters on Cyno beacons around the north. I guess logistics alts can breathe easier for a little while. "The pilot involved is an extremely experienced ratter-hunter but also has been away from the game for a while. As a result, he was not yet fully versed on some of the more interesting changes in the game lately, like Drone Damage Amplifiers"
It looks like he's been quite active since Drone Damage amplifiers were added in May 2012, so maybe he's just slow on the uptake. As far as I know, the ship is still 'yours' (as in it will generate a lossmail for you when killed) indefinitely. I once bought a handful of probes (the minmatar frigate) which I named 'Combat Scanner Probe' and ejected from in random safe spots in my home wormhole system. I only know of one person they scared off (because he mailed my corp -who's tower he had seen- about it hours later when he realized what had happened). 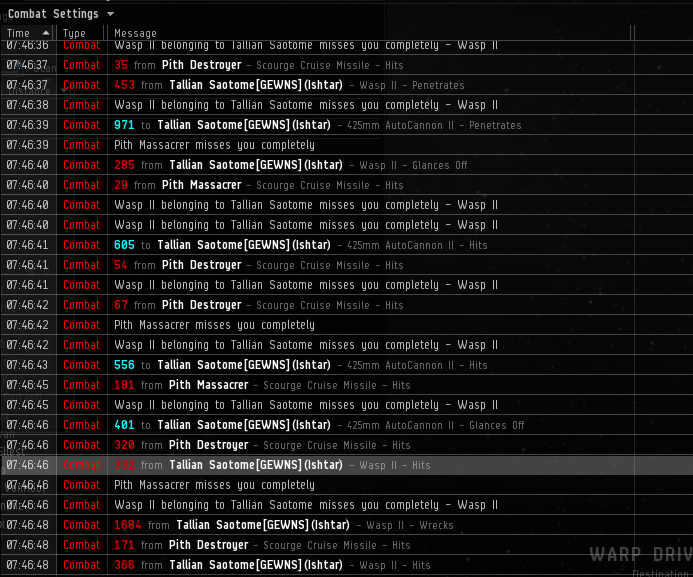 But weeks after I put them out, someone came in with combat probes (the real kind), scanned them all down, and blew them up. I was logged in at the time and got insurance mails and a loss entry in my combat log every couple minutes. As to how long an abandoned ship will last in space, it may be indefinitely. Or it may be like a GSC, where if it's not accessed within 30 days, it disappears into the ether.